Joseph was allegedly fined $400 by a Grenada magistrate following an altercation in 2013 with former national coach Roderick ‘Rado’ Griffith. It is unclear whether the magistrate’s decision constituted a criminal offence and was put on Joseph’s record. Local press are reporting that the magistrate Tahira Gellineau who handed down the judgement did not record a conviction against Joseph, deeming the offence not serious enough to warrant going on his record. The Grenada FA has three-months to investigate the allegations during which time GFA Vice President Allan James will act as interim president. Joseph was re-elected as GFA president in May 2018 but has some strong local opposition to his presidency who he maintains are attempting to remove him from office. “God bless those who chose to maliciously malign my character. O trust the good Lord will guide them in their defense,” said in the post. Cheney had been a member of the CFU when it had a strong and powerful voice in both regional and global football politics. 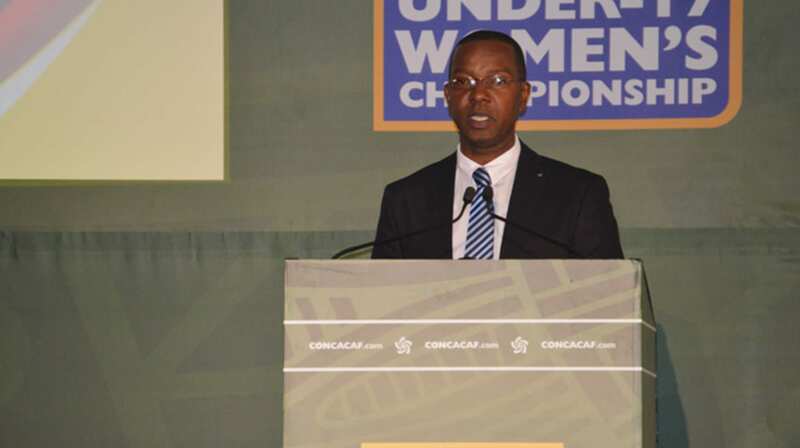 However, that power base and unity was fractured in the wave of change that swept through FIFA and its federations, including new reforms within Concacaf, new club competitions, and a Nations League that left Caribbean teams with little chance of competing regularly against the best teams in Concacaf on a regular basis. The corruption scandals that saw the arrest of former Concacaf president Jeff Webb from the Cayman Islands and region, and the ‘political’ removal of key members of the CFU, similarly impacted heavily on the Caribbean which is now rebuilding both its function and football in a region.